DENVER (AP) — Democrats gaveled in their new Colorado legislative majority Friday, vowing to work for citizens not sharing in the state’s growing economy by seeking to lower health care costs, enact paid family leave and protect air quality in this oil and gas-producing state. Those themes and a spate of others will dominate a session in which Democrats control both chambers and achieved a November elections trifecta with the easy gubernatorial win of Jared Polis, who next week succeeds term-limited Democrat John Hickenlooper. 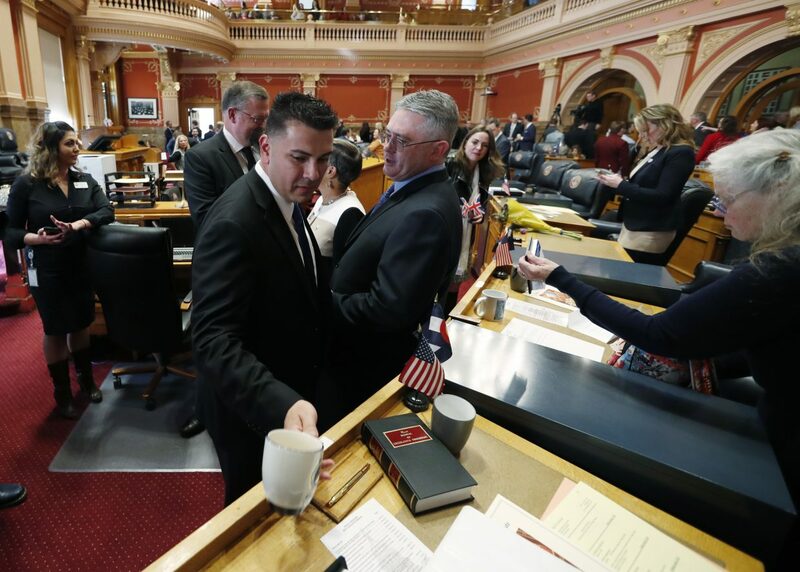 “We can empower every Coloradan to live their American dream, just like my family did,” said Leroy Garcia of Pueblo, the new president of a Senate flipped by Democrats in November. He alluded to his family of immigrants who sought opportunity for coming generations, including a great-grandfather who worked in southern Colorado’s coal mines. Garcia insisted on high ethical standards in a chamber roiled by workplace harassment allegations last year. He also extended an olive branch to minority Republicans, noting that as a Marine in Iraq and Afghanistan “it did not matter who was to your left or to your right” but that all had your back. Senate Minority Leader Chris Holbert vowed cooperation, including on a new workplace harassment policy. He also urged Democrats to remember that while Coloradans overwhelming voted Democratic in November, they also defeated proposals to raise taxes for roads and education and to severely curb oil and gas drilling. 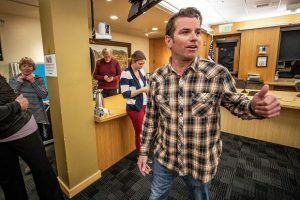 In the House, new Speaker KC Becker of Boulder struck similar Democratic themes — and insisted lawmakers act to protect Colorado’s air and water as climate change threatens the state’s multibillion-dollar outdoor industry. “Our state has grown and schools and neighborhoods are butting up against oil and gas operations,” she said of the rapidly growing Denver-based metropolitan corridor. 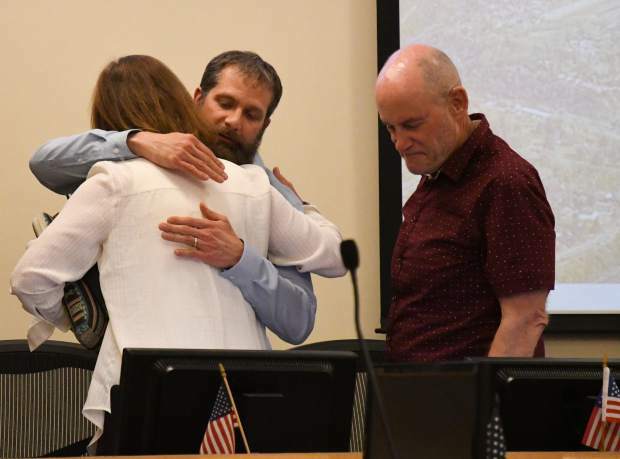 “It’s time we update our laws to reflect this new paradigm,” said Becker, who will seek to require more input from municipalities in the state’s decisions on where drilling can happen. The majority party is eager to work with Polis, who was elected the nation’s first openly gay governor amid a statewide blue wave that punished Republicans and President Donald Trump. On Friday, Jeff Hays, chairman of the state GOP, announced he won’t seek re-election in March. Democrats hold a 19-16 advantage in the Senate and a 41-24 edge in the House. But there are limits to how much they can do. Constitutional controls on raising taxes and spending could curb their ambitions to bolster education funding, bring down health insurance costs and fix aging roads. 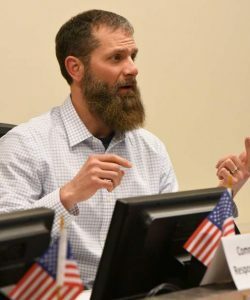 Becker has suggested revamping the Colorado Oil and Gas Conservation Commission to prioritize health, safety, noise, odor, traffic and other concerns in regulating the industry. Polis wants the state to use 100 percent clean energy by 2040. He previously supported efforts to limit fracking, though he opposed last year’s ballot initiative. Democrats will seek full-day kindergarten, a priority of Polis, a tech and education entrepreneur who insists early education is the foundation of a strong economy. Lawmakers also hope to boost public and higher education funding. Republicans will oppose any tampering with the Taxpayers’ Bill of Rights, a constitutional amendment that requires voter approval of any tax hike. By law, legislators must deliver a balanced budget each year. This is a top Polis priority. Democrats say they’re working on plans to improve expanded Medicaid, which already covers one in four Coloradans. A realignment of regional insurance markets and the creation of a state reinsurance program might alleviate sky-high premiums in 14 rural counties that now have only one insurer under the Affordable Care Act. Polis ultimately wants to achieve universal health care. Funding to treat opioid addiction and create a state-run paid family leave program — the latter opposed by business owners and Republicans — will be central themes. 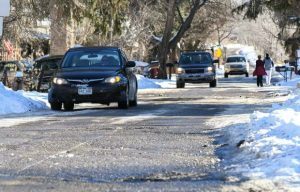 The bill for repairing Colorado highways and bridges is $9 billion and growing. Republicans want to build on a bipartisan effort that produced a law last year that could generate $2.8 billion through bonding and direct spending. The measure will go before voters in November. If it fails, a 2017 law kicks in authorizing $1.9 billion in bonding. Senate Republicans rejected legislation last year designed to remove guns from those who pose a threat to themselves or others. Expect a similar measure to become law this year.